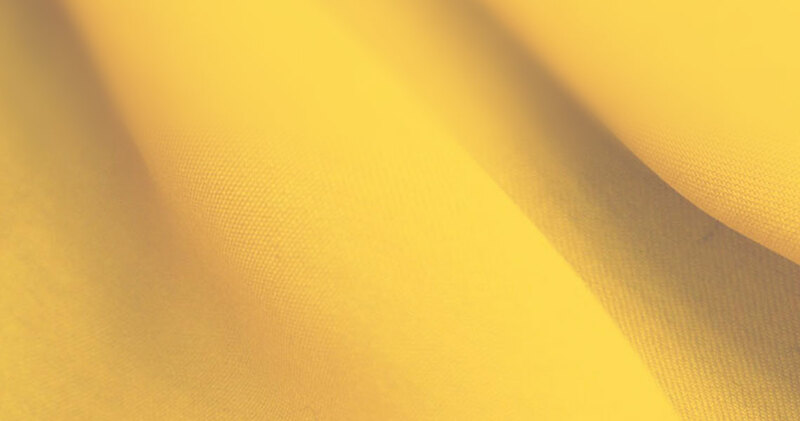 We strive to meet your everyday textile needs. Semtex General Trading LLC., as an export management company deals in import, export, and agency of fabrics and textile products, ready-made garments and dress adornment. It serves customers in the Middle East and internationally. The company was founded in 2007 and is based in Dubai, UAE. Our textile products meet the highest standards. We strive to build long-term relationships with our customers by offering high quality products at the absolute best value. 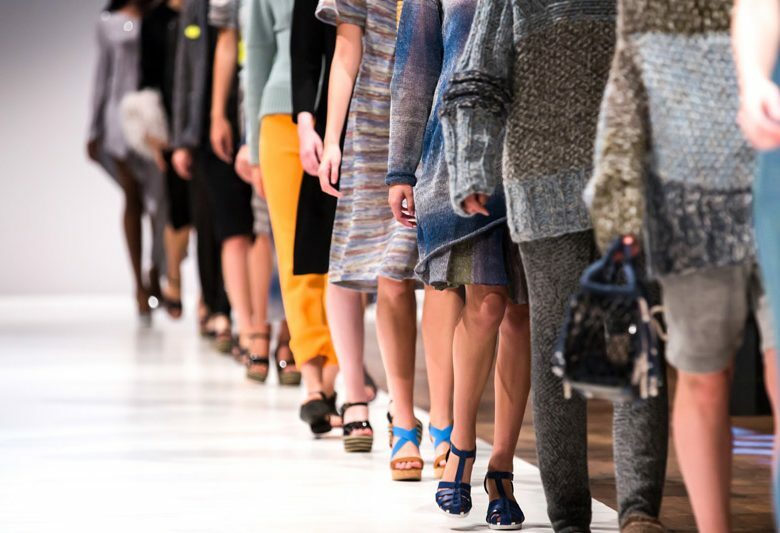 We offer our customers a complete solution of high standards knit and woven fabrics, apparel and clothing products. 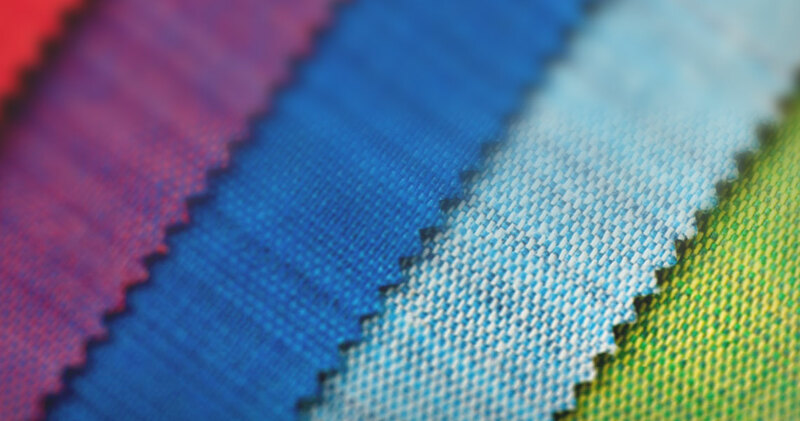 Semtex team of textile experts supplies high technology fabrics for diverse end markets. Global Organic Textile Standard (GOTS) is the leading textile processing standard for organic fibres. The Responsible Wool Standard. 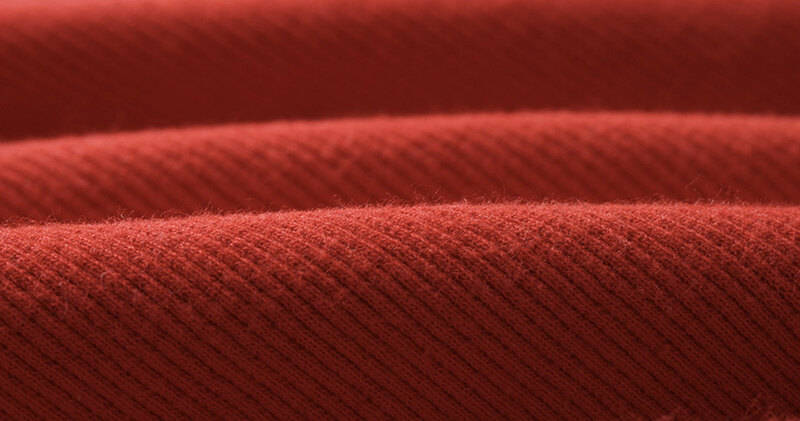 The standard tracks wool from certified farms to the final product. The Semtex General Trading LLC., started in business in 2007 as an independent importer/distributor/marketer of high quality fabric textile products. Since then, Semtex has successfully introduced and managed the Middle East distribution of a number of brands, both foreign and domestic in the Persian Gulf’s markets. 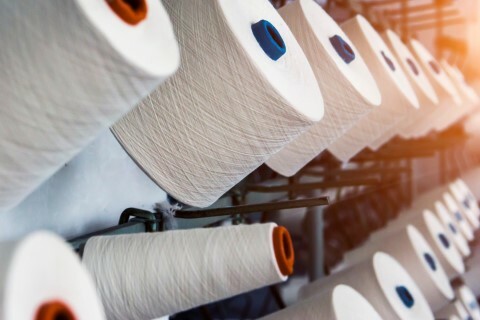 Semtex Dubai-based textile sourcing team acts as the first point of contact between business customers and the apparel manufacturing companies located in South East Asia while its Dubai-based team monitor every step from production to delivery of goods. Semtex mission is to obtain highest quality standards that customers are looking for at competitive prices. Semtex has a wide range of resources and partnerships with the manufacturers who are the leaders in their fields with the reliable production techniques and experience. 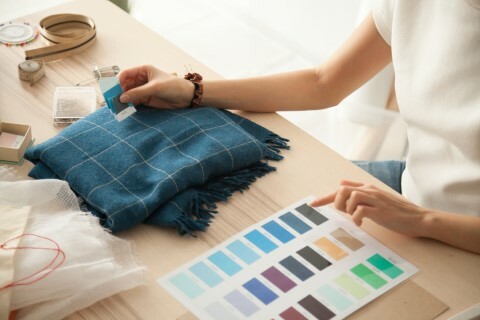 Semtex textile experts do their best to find the best supplier in both quality and available prices by following-up all the collection and production processes together with them. No. 205, Al Gurg Bldg., Fahidi St., Dubai, U.A.E. © 2018 Semtex General Trading LLC.